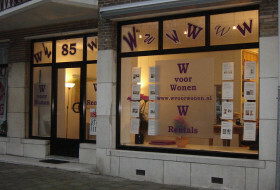 W voor wonen is an agent for rental apartments in The Hague. We offer a variety of rooms, studio's , apartments and houses. Price range We offer semi or fully furnished apartments in various price ranges. It varies from a semi-furnished studio for € 500,= up to a fully furnished house with 3 bedrooms for € 2000,= and more. All our prices are exclusive utilities and taxes unless otherwise mentioned. Procedure As soon as we receive your registration form, we will contact you. We will make a selection of offered apartments and plan an appointment to view the apartment. When you have made a decision, we will negotiate on behalf of you. Our priority is to represent your interest in the best way we can. 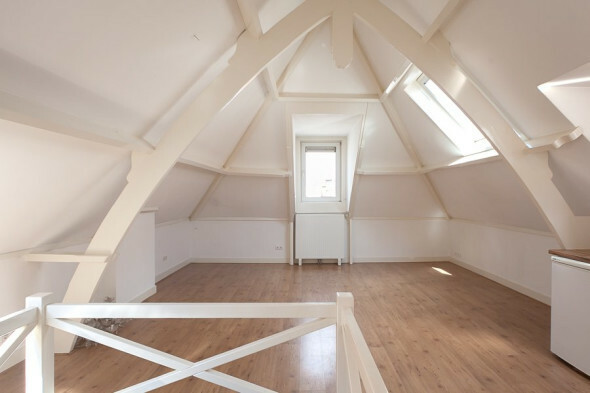 As soon as the agreements are signed and the 1 month rent + deposit has been paid, you will collect the keys and you can enjoy your stay in The Hague. Financial matters Normally the landlord will ask 1 month rent in advance and 1 month as a deposit. Sometimes the deposit will be 2 months. If so, we will inform you before viewing in order to avoid misunderstandings or disappointment. The deposit will be returned when you leave the apartment.